In many homes, both old and new, the trends is moving toward tankless water heaters instead of the traditional system. Not only does the tankless system provide more reliable hot water it also takes up far less space as well. Installation is fairly simple for people with basic maintenance skills and common household tools. This review will look at the Ecosmart Eco 27 Electric unit and will explain why this is the best tankless water heater for the money. One of the most important features of any home appliance, big or small is how well it works. There is no one who wants to spend good money on something that will fail to meet their expectations in any way. 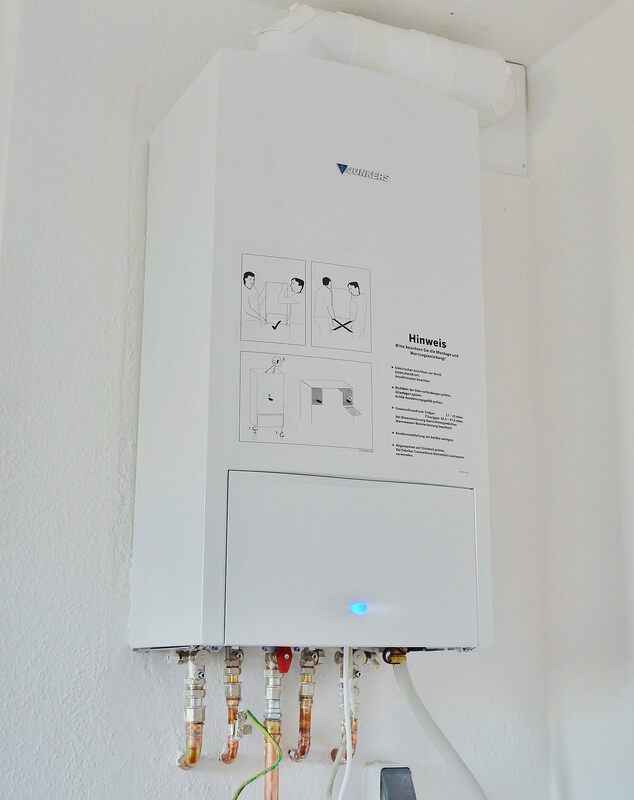 As a major selling feature of the tankless water heater, unlimited hot water is key. The Ecosmart 27 Electric model certainly proves itself to be the best tankless water heater even in more severe climates. In a traditional tank system, water is pumped into the standing tank and then slowly heated to the approximate temperature that is desired. Once the tank is empty it must first refill and then reheat before hot water is available for use. In the average home, that means that one person can have a shower now and the next person must wait until that process is completed. This can take anywhere from a few minutes to a few hours especially with older, outdated water heaters. The process with a tankless system is different. Water is heated as it comes in rather than from a tank so there is virtually no limit to how much water can be used. In a unit of this size, there should be enough water for 2 people to take a shower at the same time (in different showers) based on an average outdoor temperature. The in coming water will be heated and available at an average of three gallons per minute. Colder incoming water and higher demand may slow water flow down slightly. Even the best tankless water heater can struggle under certain conditions. For instance if you live in a rural area where water pressure is inconsistent at best or weak, you may not get the peak performance from this unit that you are hoping for. Other factors that can slow down heat output or water flow can include the location and type of the pipes that you are using and the environment where the unit is going to be used. Obviously the warmer the water is when it comes into the unit, the faster it will be heated. This particular unit can be used in areas where the incoming water is as low as 37 degrees and will still boast an outflow of up to three gallons of heated water per minute. The temperature that is desired and the flow of water can be adjusted to some degree as long as there is not an issue with the incoming water or power supply. For most people the only difficult part of the installation of this tankless water heater will be removing the old unit. This model is fairly light (weighs less than twenty pounds) and is small enough to be handled without needing a lot of room to move around it and without needing a lot of people to help. The average homeowner with fundamental repair skills should be able to handle this task in just a few hours of time. You will not need any special tools to install this unit. Once it is installed in your home the only thing you will have left to do is to set the temperature and that is that. Nearly all of the Ecosmart units feature a digital temperature control which will allow you to set your temperature to within one degree of what you would like it to be. You can adjust this temperature as often as you would like.After you have set the temp you simply use your water as you normally would. There is nothing else to it. The reviews for the Ecosmart Eco 27 Tankless Water heater is mostly positive with over eighty percent of the current customer reviews on Amazon rating it either a 4 or 5 star. 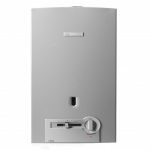 With its easy installation and even easier operation it is definitely a great value especially for people who value virtually unlimited hot water in their homes. If you are replacing your old, inefficient water heater, this is definitely the best choice for you. 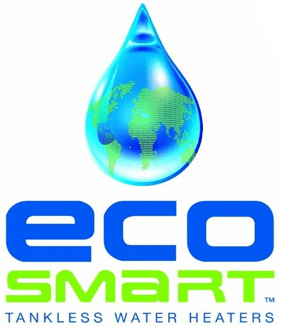 Ordering the Ecosmar﻿t Eco ﻿﻿2﻿﻿7 fr﻿om Amazon makes perfect sense because not only will you save money on the unit itself you will also get free shipping, a lifetime warranty and the peace of mind of knowing that hot water is always right at your fingertips.